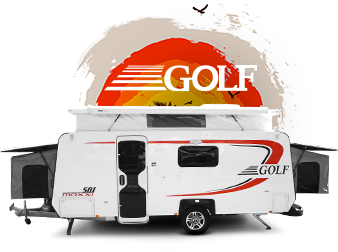 For further advice on the Avan, Golf and Knaus range of RV’s contact our team today! 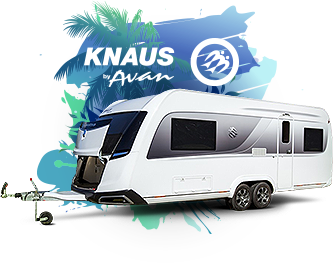 At Cruise Oz we specialise in Avan, Golf and Knaus RV’s with a large range on display at our dealership in Loganholme. 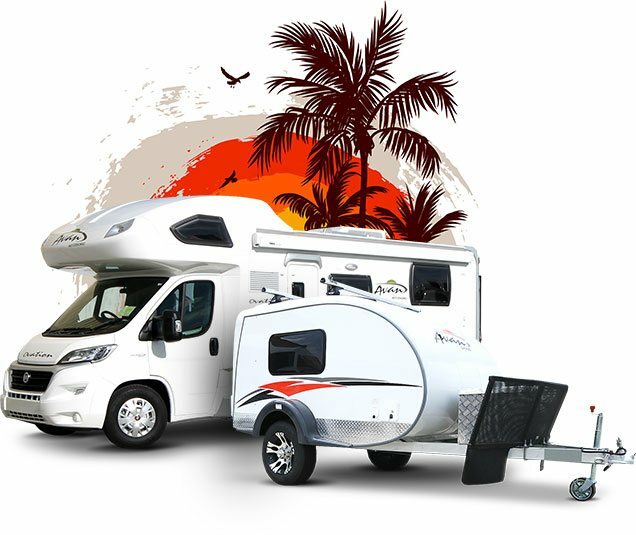 We will help you find a caravan or camper to suit your needs and budget, but more importantly help you realise everything you wanted for your dream RV holiday. 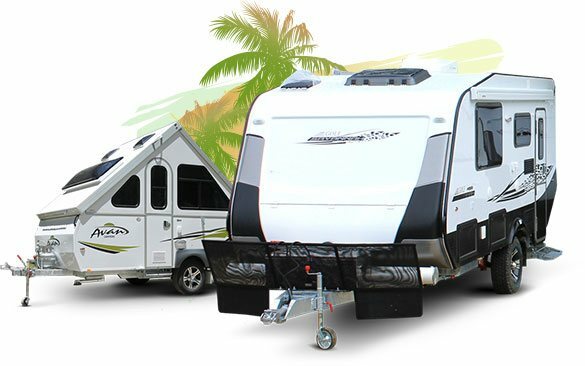 Cruise Oz is a family company that believe in good old fashioned family values. 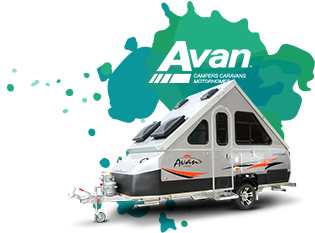 Our policy of providing a fully comprehensive service, commitment to quality products and customer satisfaction have seen many satisfied customers return for our expert advice time and time again.